To kick off our Sustainable Film Series, we are thrilled to present “The Need to GROW.” Fresh off an award-winning run at major environmental film festivals around the country, “The Need to GROW” examines the coming crisis in global food production (estimates suggest there are only 60 years of farmable soil left on Earth) and explores the potential of sustainable agriculture to solve this crisis. 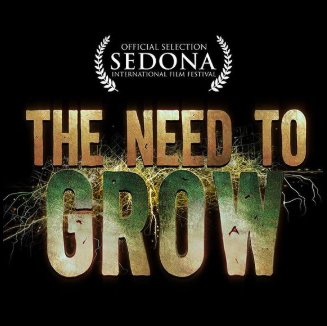 “The Need to Grow” features stories from the front lines of the localized farm and food movements and tells the tales of activists and innovators who are working to save our food production systems. The evening will start with an introduction Rushton Farm Staff and will conclude with a community discussion about sustainable agriculture. The event is BYOB. Movie snacks will be provided. Tickets are $10 & $15 per person (plus online registration fees).